The first athlete to join Team Isagenix Elite, Jon was introduced to Isagenix by Co-Owner, Senior Vice President of Global Field Development, and Board Member Erik Coover during their time on the ASU golf team. Considered to be one of the most gifted golfers of his generation, Jon fell in love with Isagenix and has been passionately representing it for the last year while showing his talent for the game as a true PGA champion. 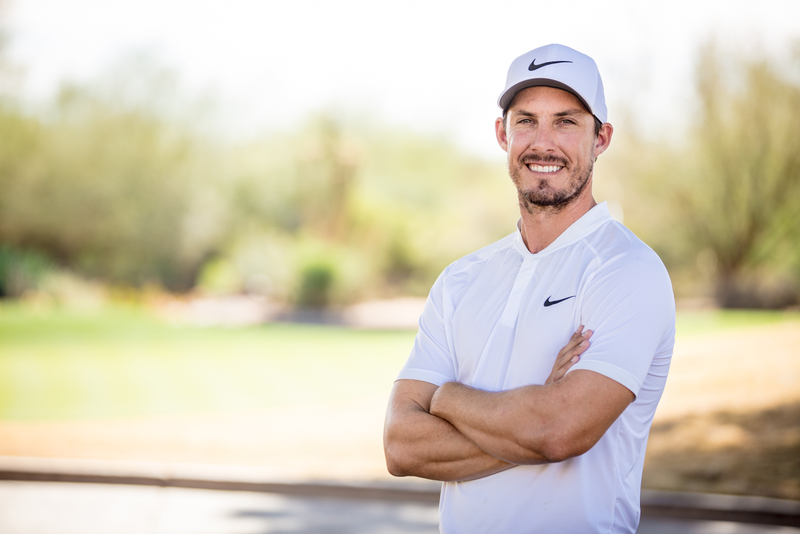 Jamie is our most recent addition to the Team Isagenix Elite lineup and has been playing on the PGA Tour since his professional debut in 2009. Looking for something that would help him bring his athletic performance to the next level, Jamie turned to Isagenix after seeing fellow golfer Jon Rahm using the products, knowing that he could trust any company Jon was partnered with. Join us on Instagram where we will be showing our support to these incredible athletes this week as they take on the Phoenix Open. To learn more about our Team Isagenix Elite athletes, visit TeamIsagenix.com. Determined to Win. Destined for Gold. Powered by Isagenix.